Our list of 20 Cheerful Nurseries To Inspire Your Baby’s Room will help you consider a change in attitude and finally start the makeover you were dreaming about for some time now or will help you guide your searches for the perfect nursery that will comfort the most important person in your life. You need to know what you’re searching for when it comes to a nursery: a perfectly balanced color palette or a joyful mix of materials and textures? 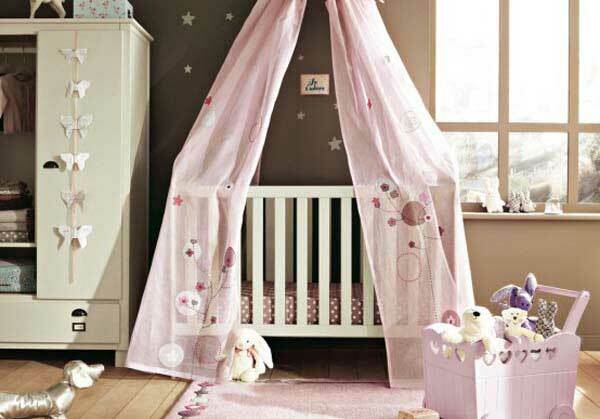 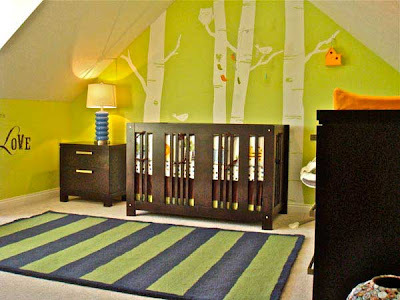 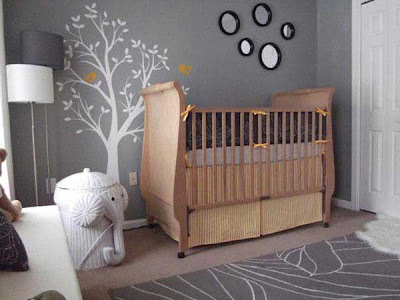 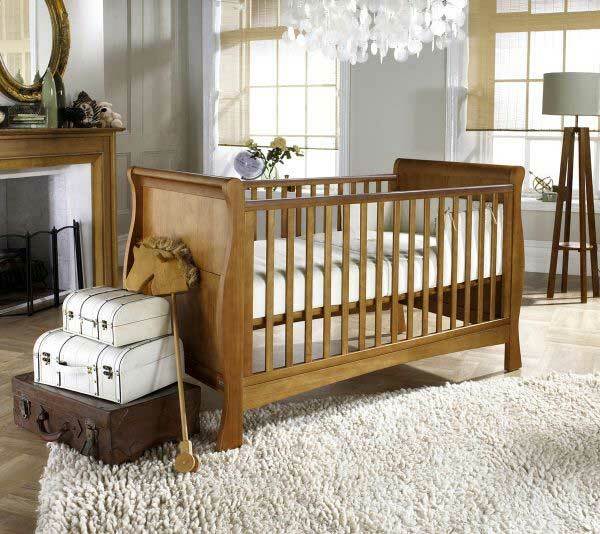 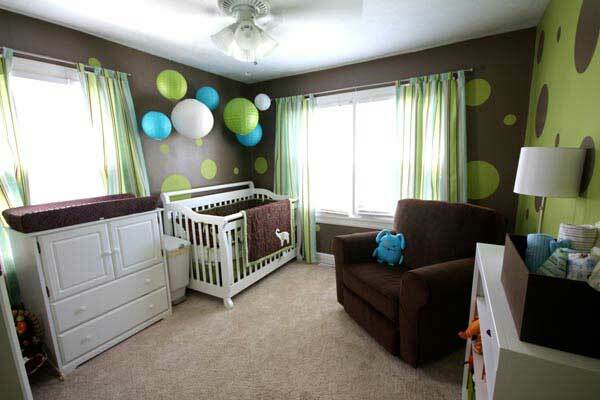 Will your crib be placed in the middle of the room or will it rest under a dreamy canopy? 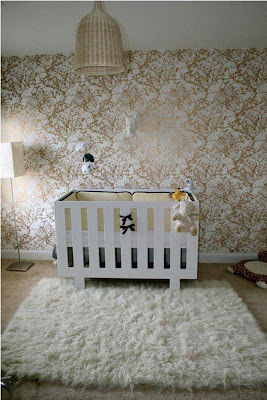 From details like the choice of whether buying organic baby bedding to which baby boy or baby girl nursery curtains should you choose, everything can be designed by a talented interior designer to make sure what you want is also what you need. 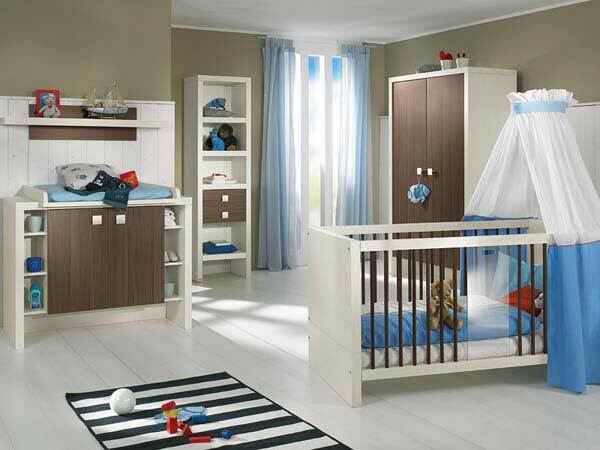 When the child will grow and learn to appreciate the surroundings, the memory of the first baby room will be responsible for many nice dreams. 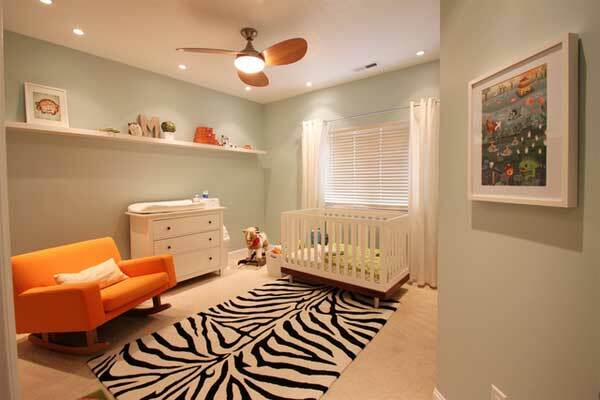 Some details can help create a stunning modern nursery where colors, patterns, textures and lines intertwine to shape the baby’s first memories about the first space he or she belonged to. 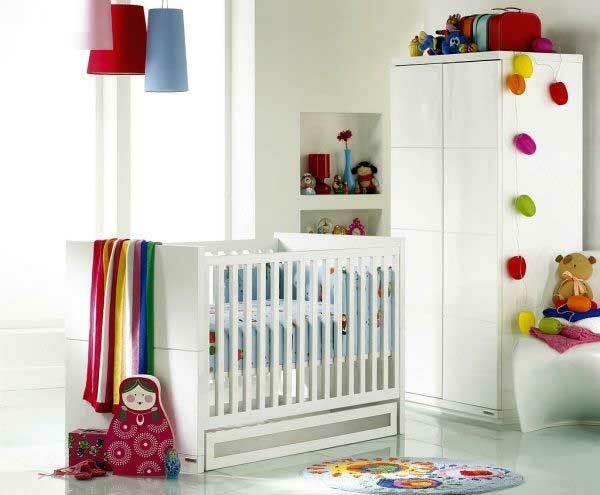 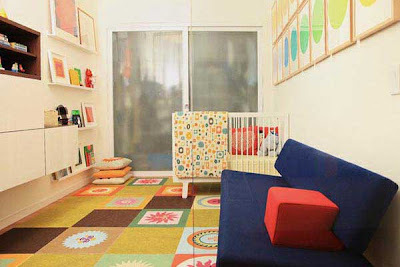 Modern baby nurseries are not only fun to look at and spend time in, but they teach the child from early ages about the value of carefully planned, good designed spaces. 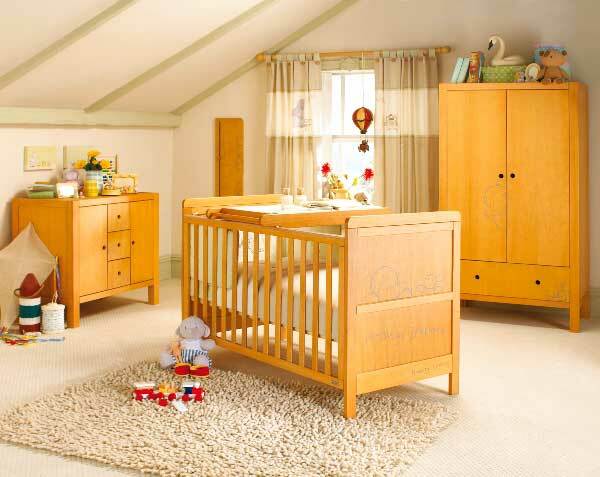 Experiencing life in a carefully designed nursery could be the start of a beautiful friendship between your child and great interior design.